Home :: Sights & Peeps :: IQ5 MICRO Sight 5 Pin SALE! The new IQ MICRO BOWSIGHT offers micro adjustment knobs that allow quick and simple adjustment of the elevation and windage to precise positions. Retina Lock technology provides instant feedback that will identify even the slightest torque or anchor point change. Dual position mounting gives you the ability to mount your sight to your particular shooting style. Tool-free locking knobs allow you to lock your windage and elevation positions in place without the use of any tools. Optional sight light available. Superior, WI (April 25, 2013) - IQ® Bowsight, manufacturer of the smartest bowsight in production, introduces their New IQ® Micro Bowsight. The IQ® Micro Bowsight with Retina Lock™ Technology has archers shooting longer distances and tighter groups than ever before. Now featuring micro adjustment control and .019 fiber optic pins for even greater accuracy and precision. Retina Lock™ instant feedback Technology controls muscle memory, form and consistency, allowing you to shoot longer distances with tighter groups. 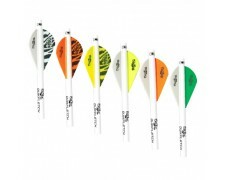 If shooters torque their bows, or their anchor point is off, even a ¼”, the shot can be off more than 10” at 40 yards. 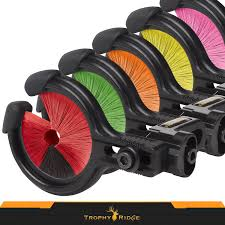 The IQ® Micro Bowsight will increase your effective shooting range by 20 yards or more and increase your confidence. IQ® stands behind this statement with a bold, money-back guarantee! 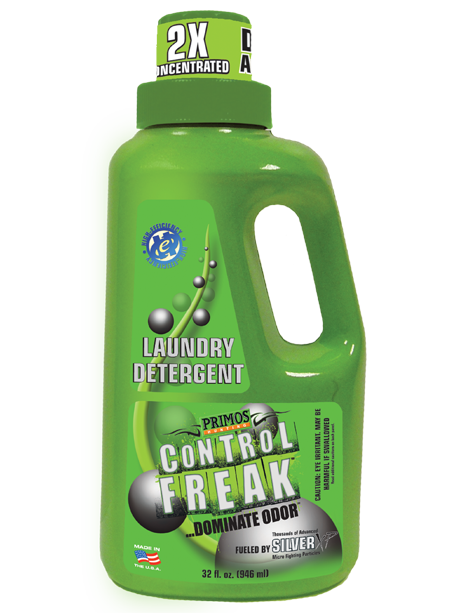 Primos Control Freak Laundry Detergent 32oz. Easton A/C/E G Nocks Dz. 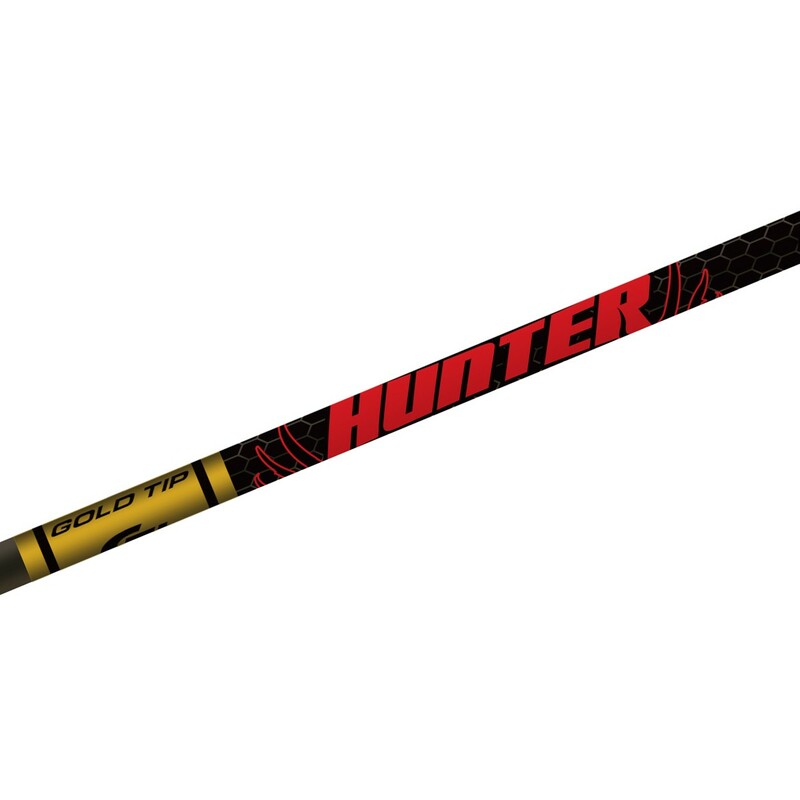 Gold Tip Hunter Arrow w/ 2" Vanes - Black 1 Dz.